Dr. Noah T. Ashley, assistant professor in the Department of Biology, was awarded $325,048 for fiscal year 2016. The continuing grant will begin on April 15 and continue until 2021. Over the course of the next five years, the grant is expected to total $965,048. Dr. Ashley’s research project, titled “RUI: Physiology of Sleep and Assessment of the Costs of Experimental Sleep Loss in Arctic-Breeding Songbirds” (Award No. 1557882), will measure the physiological effects of sleep loss in birds in the town of Barrow, Alaska, the northernmost city in the United States. He will be studying two species of arctic-breeding songbirds, snow buntings and Lapland longspurs, both of which are known to exhibit activity for 20 hours each day, due to the longer periods of sunlight typical of regions above the Arctic Circle. 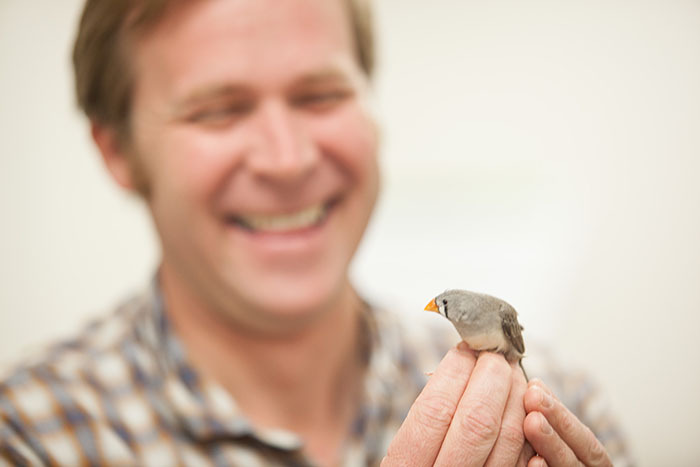 Dr. Ashley’s experimental research uses these songbirds as model animals to investigate potential human applications. By studying how arctic songbirds have adapted to diminished sleep patterns, Dr. Ashley said he aims to further our understanding of sleep loss because it can be a significant health risk. The research will provide opportunities for student involvement as well. Partnering with WKU’s SKyTeach program, Dr. Ashley will teach a semester course with Dr. Martha Day, co-director of SKyTeach, that will prepare math and science education students to develop teaching modules and travel to Barrow to provide instruction to local schools in northern Alaska. Undergraduates and students of the Gatton Academy of Mathematics and Science will also have the opportunity to participate in field research in Barrow through summer research positions. Dr. Ashley has researched sleep for a number of years, beginning with his postdoctoral research at Ohio State University where he studied sleep in rodents. While at WKU, his rodent research has been funded by the Kentucky Biomedical Research Infrastructure Network (KBRIN). The KBRIN program is supported by a grant from the National Institute of General Medical Sciences of the National Institutes of Health (NIH 5P20GM103436-13). It wasn’t until he arrived at WKU that he began researching sleep in birds, a topic Dr. Ashley says is relatively unknown. 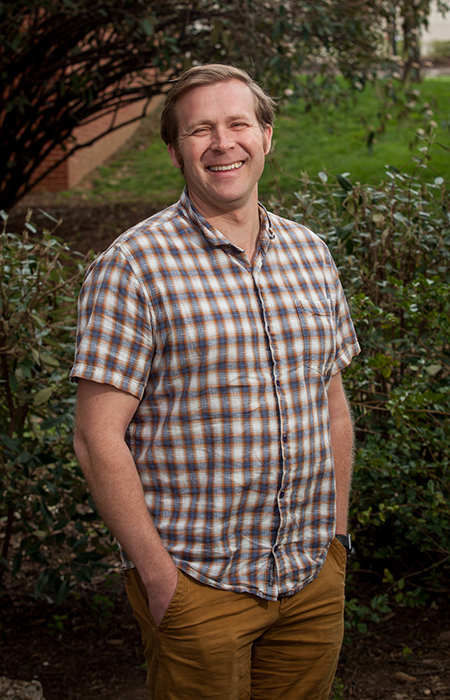 After being introduced to the extreme and uncommon conditions of Alaska by his graduate adviser at the University of Washington, Dr. Ashley became hooked on the state’s arctic environment.